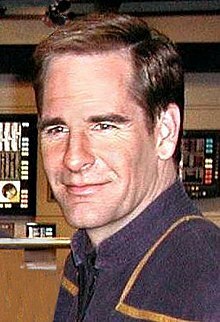 Scott Bakula (October 9, 1954) is an American actor. He is best known for his roles on the television shows, Quantum Leap and Star Trek: Enterprise. This page was last changed on 16 July 2016, at 15:16.